Laurent Koscielny (£6.3m) collected the maximum Fantasy Premier League bonus points as Arsenal edged past West Bromwich Albion at Emirates Stadium. Scoring 42 in the Bonus Points System (BPS), the centre-back registered 11 clearances, blocks and interceptions (CBI), 16 recoveries and four successful tackles. He also completed 90% of 61 attempted passes. 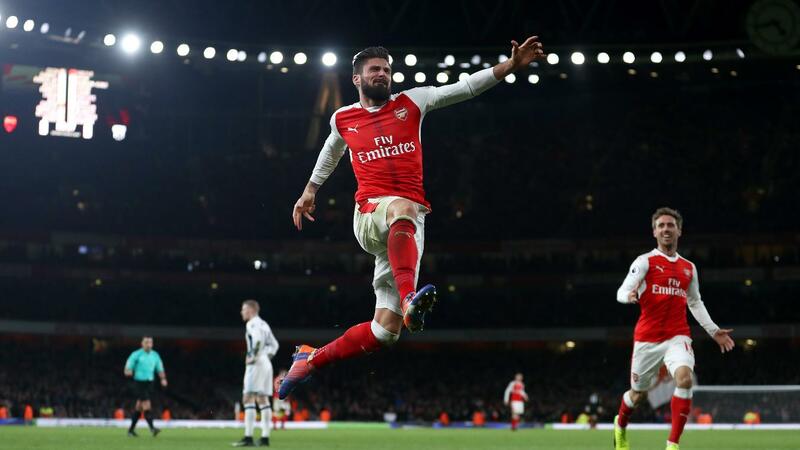 Olivier Giroud (£8.5m) was awarded two bonus points with 28 in the BPS. In his first Premier League start of the season, the Frenchman scored the Gunners’ late winner. In total three of his five goal attempts found the target. Hector Bellerin (£6.4m) and Ben Foster (£4.7m) were both awarded a single bonus point apiece, tallying 27 in the BPS. Bellerin completed 90% of 61 attempted passes, supplementing this with two recoveries and five successful dribbles. West Brom goalkeeper Foster produced 14 recoveries and 10 saves. Giroud’s introduction to the Arsenal starting XI meant the 37.5%-owned Alexis Sanchez (£11.9m) moved to the left flank. 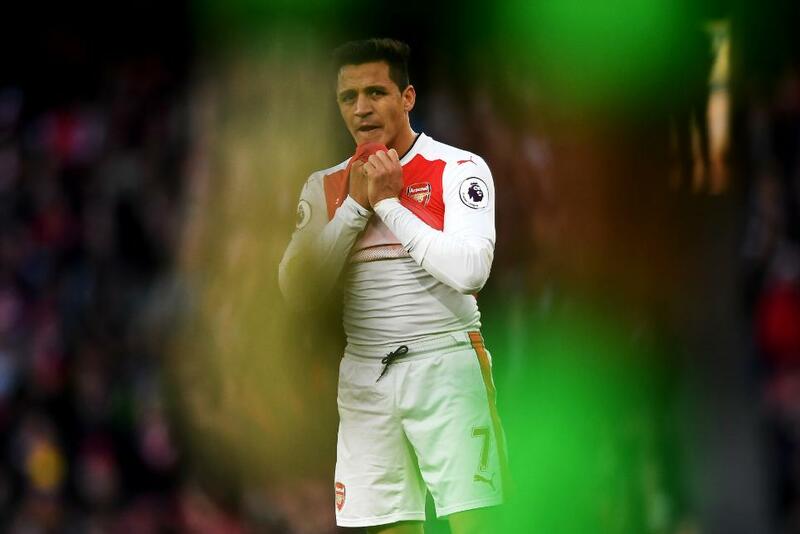 Although he failed to find the net the Chilean fired nine attempts on goal – more than any other player in the Gameweek with one match remaining. Meanwhile, Giroud has now scored seven goals in five starts in all competitions but could still drop to the bench for the Gameweek 19 visit of Crystal Palace. Theo Walcott (£7.9m) missed Monday's victory due to a minor calf problem but, should he recover, will be likely to return to the starting line-up for New Year's Day. Walcott is second only to Tottenham Hotspur's Harry Kane (£11.1m) for transfers-out ahead of Friday's 7pm GMT deadline. For the Baggies, James Morrison (£4.6m) will be pushing for a recall in place of Nacer Chadli (£6.1m) for the New Year’s Eve trip to Southampton. Tony Pulis’ side have failed to score in both matches since the Scot was omitted from the starting XI.